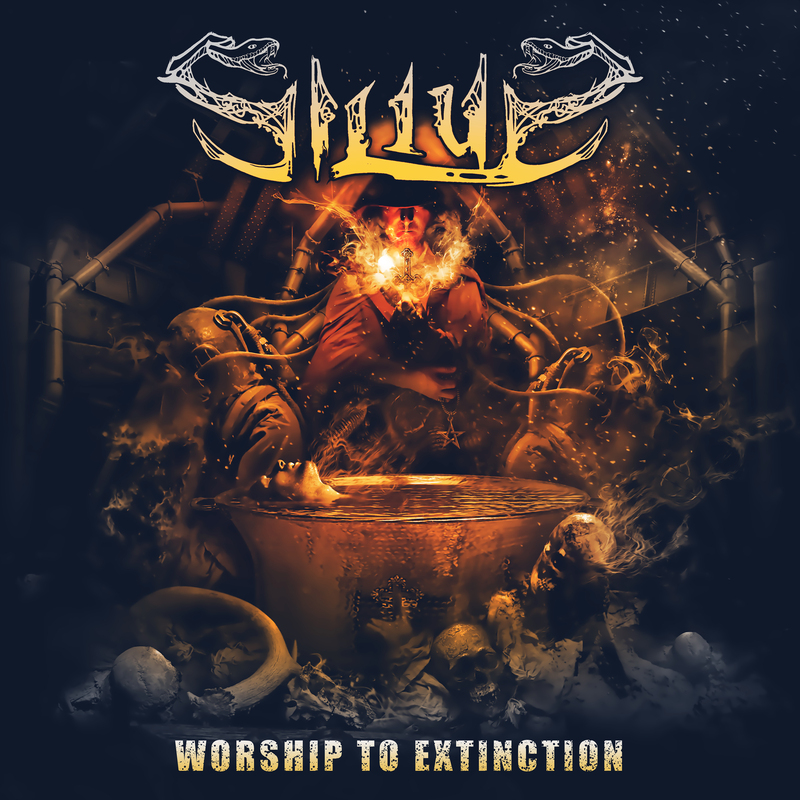 Thrash metal enthusiasts, mark your calendars on September 1st, 'cause Silius' debut "Hell Awakening" will be released then! The killer artwork's been created by Anestis Goudas. R.D. Liapakis & C. Schmid took care of the mix and mastering at Music Factory/Prophecy Studios. The CD release show is scheduled to be released on September 23rd at Altes Kino Landeck. The official video for the single "Seven Demons" will be released soon!